MYZONE is our heart rate based fitness tracker! Want to know how it works? Click here. 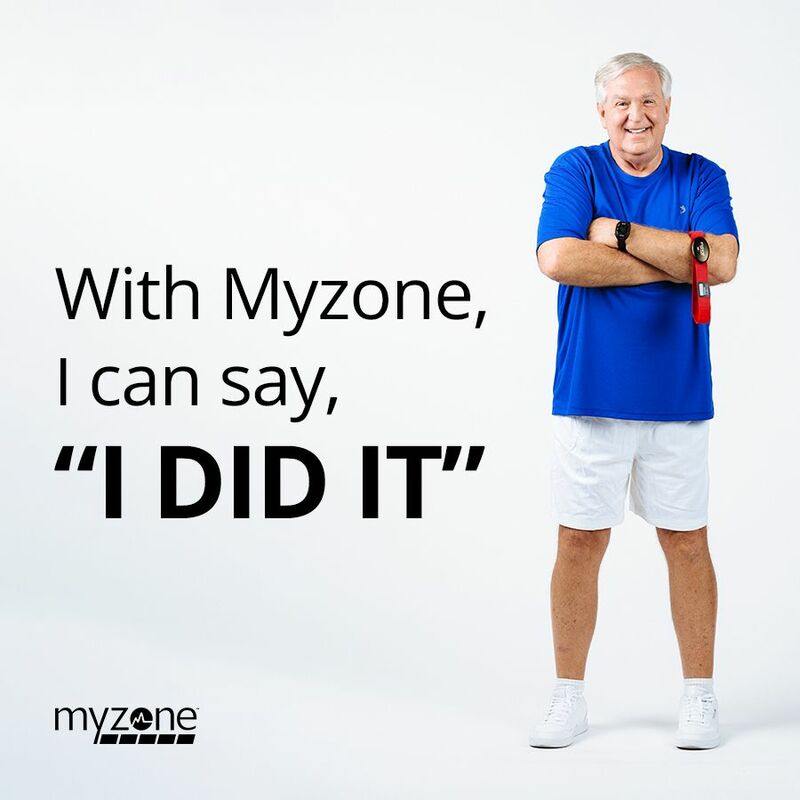 Columbia Basin Racquet Club has MYZONE fitness trackers for you to purchase for only $89 + tax.